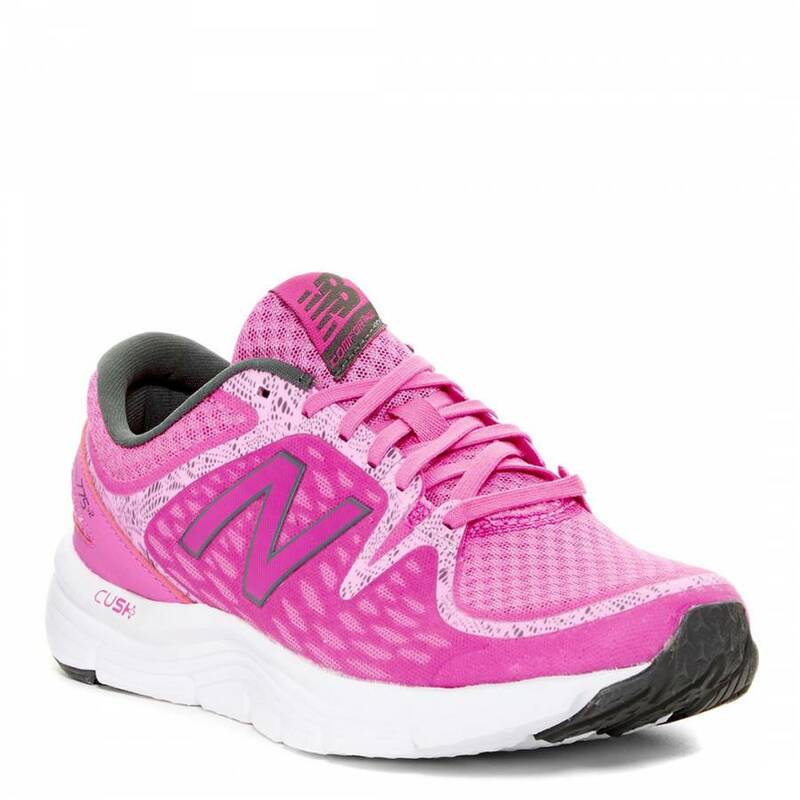 These running shoes will not slow you down with its plush cushioning that will ensure to inspire you to keep going. 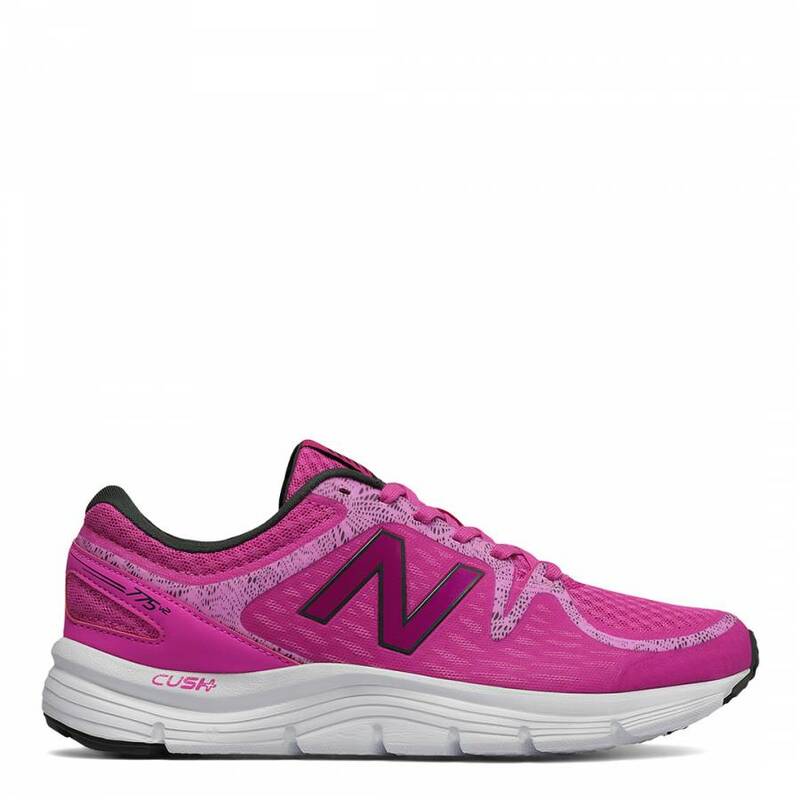 The 775v2 neutral cushioned running shoe is loaded up with CUSH+ for ultimate comfort that lasts. Deep flex cuts in the outsole complement the cushioning for a great feeling however far you go.